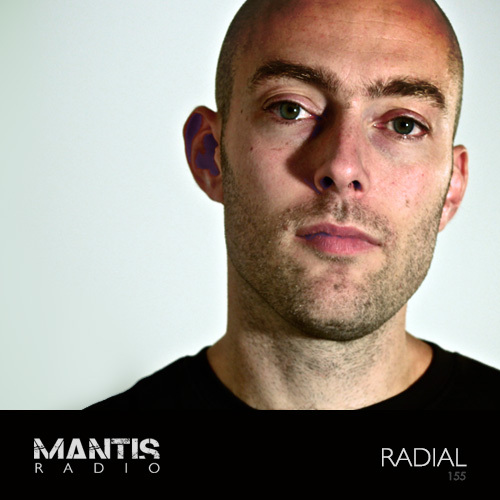 Mantis Radio presents a session from Jeroen Liebregts’ Radial. Prior to that, new music from from Alex Smoke, Galaxian, Mr Jones, Jonas Kopp, Phat Chex, Shift, District and more. From his work with Bas Mooy on Audio Assault to his new label Radial Records – Jeroen Liebregts is a fantastic example of the very best techno coming out of Europe. And has been for over 15 years. To have him guest on the show is an honour and privilege. Tracks like Dynamo and Moeilijk were a gateway into techno for me from the world of drum n bass and breaks. Radial started life as a duo between Liebregts and Laurens van der Starre, with Liebregts taking the project solo in 2009. Back in 2002 together with Bas Mooy, the label Audio Assault was born, with the tougher ARMS sublabel launching a year later. Always driven to dive deeper Jeroen started a 4-year studies of Sonology at the Conservatory in The Hague, which he finished in 2006. This study deals with electronic music composition, computer programming, analog synthesis and electronic instrument design among other things. This is probably what kickstarted his interest to use self designed instruments in his music. The constant quest for new technological approaches is an imported factor that helped shape his sound. His current tendency toward analog hardware based methods also resulted in his involvement in the design and development of the Synton Fenix modular synthesizer. The sound of Liebgrets has found a home on many of the techno scene’s best labels and imprints – Token, Perc Trax, Mote-Evolver, Numb, Drumcode, Planet Rhythm and Bas Mooy’s Mord. Earlier this year he launched Radial Records with his 2nd LP Crux. 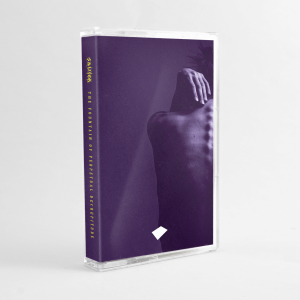 Coming on May 26th is the label’s next offering – Sinecure’s Devil’s Tongue – two tracks of which are included in his session. Later this year Liebgrets and Anton Pieete’s collaborative project Museum will be releasing new original material, their first in some 6 years.